You are starting to see possibilities where you did not see them before. Correspondingly, you may also be seeing problems you didn’t notice before, though I would propose that those problems may not exist. You may be saying that if the problems are not real, then how do I know the potentials are real? Today’s Oracle takes us to the Sagittarius weekly for July 17, 2014. You are starting to see possibilities where you did not see them before. Correspondingly, you may also be seeing problems you didn’t notice before, though I would propose that those problems may not exist. You may be saying that if the problems are not real, then how do I know the potentials are real? Well, the mind is better at making up problems that don’t exist than it is at coming up with solutions or creative options. Even if this is a matter of emphasis, it will pay to focus your attention on what works, or what will help, rather than on what might not be going well. One thing I’ve noticed in my decades of working with people as their astrologer is that most are not so good at seeing the possibilities. You are — and if you want, you also have the discipline to make them real. 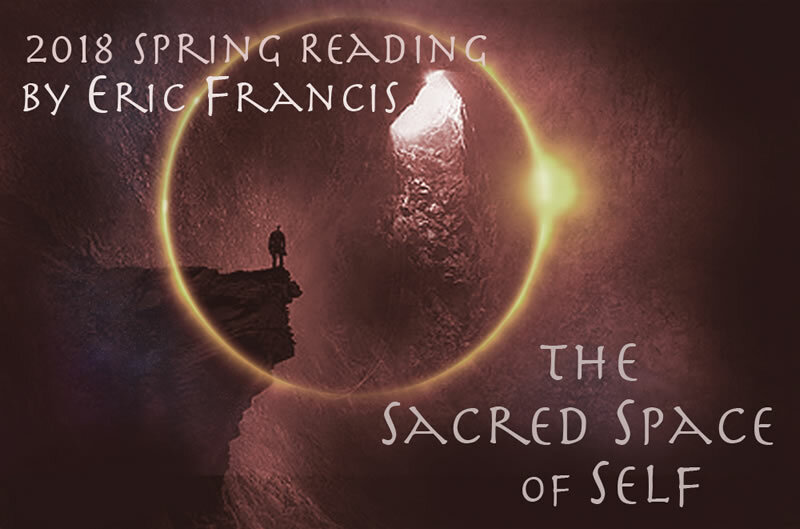 Eric has now completed all 12 signs of The Sacred Space of Self, the 2018 Spring Reading on Chiron’s transition into Aries, and Mars retrograde in Aquarius over the summer. Order today and get all 12 signs for just $99. Check out our brand new sample video here, and the full Guide to Chiron Transits here.